Imagine dedicating an entire day to writing your book! 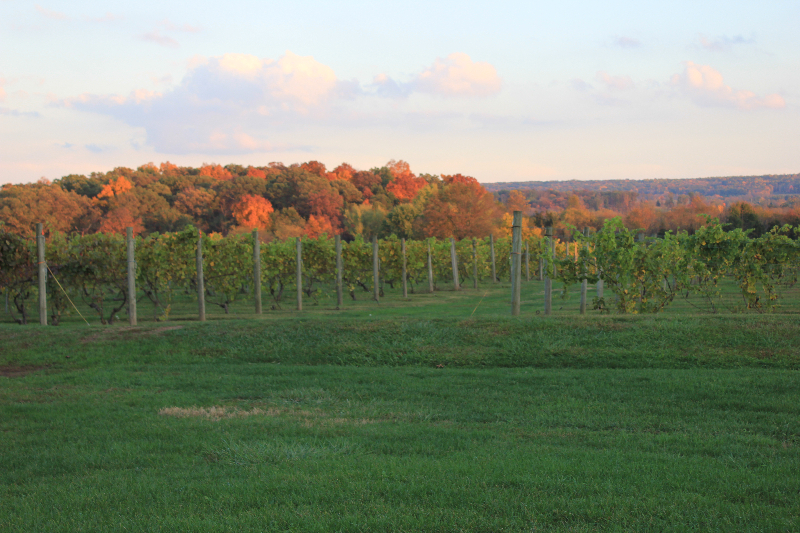 Whether you long for a quiet place to work without interruption or you crave the inspiration & energy that ignites when writers gather, the Write Now Writers Retreat at Old York Cellars Vineyard in scenic Hunterdon County, NJ is for you! Join our writers retreat where YOU get to decide how to spend your time! Leave your worries behind. Write Now Writers is a distraction-free retreat designed to keep you moving forward on your manuscript. Designated writing areas are no Wi-Fi, no phone zones. With no interruptions, you have no excuses. This is your time to write! Group walks through the vineyard. Recharge with a relaxing neck & shoulder massage free! Sample wine in the tasting room. Critiques: get feedback on your project and then get back to work right away. You’ll enjoy writing in a beautiful outdoor environment sure to spark your muse. Indoor provisions also available. Retreat also includes a delicious picnic lunch and snacks. Coffee, tea, and water are available throughout the day, as well as encouragement from your retreat hosts, authors Stacey Wilk, Chris Redding, and K.M. Fawcett. You can even win a bottle of wine! Previous PostLiberty States Fiction Writers 2017 Create Something Magical Con Registration Opens Sept. 1Next PostWhere the Eff is Autumn?